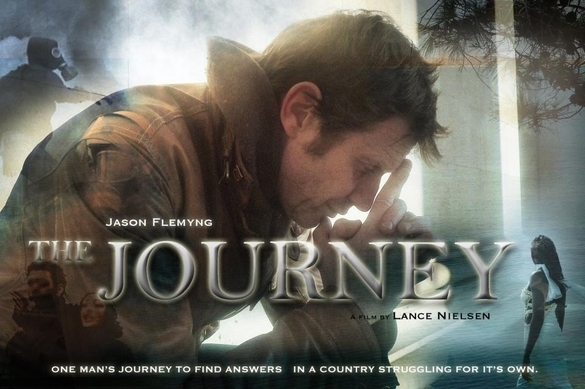 ‘The Journey’ is the new film by writer/director Lance Nielsen inspired by his experiences during a trip to a Greek island following the loss of a close friend. 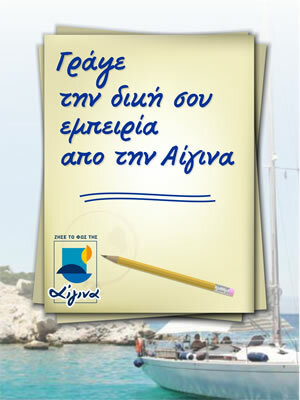 It is to be shot on Aegina in Greece, May 2013. 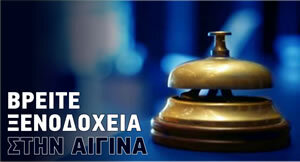 After an unexpected bereavement abruptly, and forcibly, changes his life, 'Jason' arrives in Greece for the first time. He is guided to a small island, thanks to the advice of a stranger he chats to online. Despite trying to keep himself to himself, several locals take him under their wing and befriend him. There is Yannis, the taxi driver with a taxi that never seems to work; the gregarious Rosie, owner of the hotel where he stays: her husband Nondas, a wise man who seems to see and know everything; Barbra, a British woman who is getting over a nasty divorce; and Ozzy, a drug-dealing DJ who has turned up on the wrong island for a rave. Despite the burgeoning friendships, Jason is plagued by nightmares of the events of his recent past. As he begins to explore the island, he keeps glimpsing a woman dressed in white who seems to haunt him everywhere he goes, making him doubt his own sanity. He begins to wonder if he can really cope and face going back to London or did he come to Greece to die? All will be revealed in 'The Journey'. The working title of the film was originally ‘Greece’ as Lance felt that it encapsulated the essence of the film. It is a positive depiction of the country of Greece, seen through the eyes of an outsider. Lance, driven by his love for the country, seeks to restore its image which is being affected by the on-going financial crisis. The film will appeal to the 28 - 40 age group; people who started going to the cinema in the 80’s and 90's and who enjoy mature and intelligent films. The story deals with various themes; friendship, love, loss, pain, redemption, self-discovery and self-healing, tapping into a number of emotional veins and asking personal questions that we all cross at some point in our lives. The viewers are encouraged to look for these answers within themselves. All these are connected in many ways to the country itself, its people and its landscapes, but rather than only be a sanitised look at the beauty of the Greek islands, the film highlights current events. The London Riots of the summer of 2011 unfold on television during the time our main character is on the island prompting discussion about similar events that have taken place in Greece, and offering a small insight into some of the roots of the problems the country is now facing. We also see the frequent clashes between the young and old generations about the way forward. While, this is not a main theme in the film it is keenly felt and hard to ignore. The film is visually rich and anchored by strong recognisable acting talents that will be both familiar to both Western English speaking cinema-goers as well as Greek audiences and including Jason Flemyng (X-Men: First Class) and Tasos Nousias (To Nisi/The Island). The film is now in pre-production, locations have been scouted and chosen, and the director and producers are already in talks with Greek production and distribution companies.